Conceived, engineered, and built to bring the most lifelike luxury massage experience to the comfort of your home, the MA73 is the next evolution of Panasonic’s RealPro Ultra 3D mechanism – the most advanced massage technology in the world. 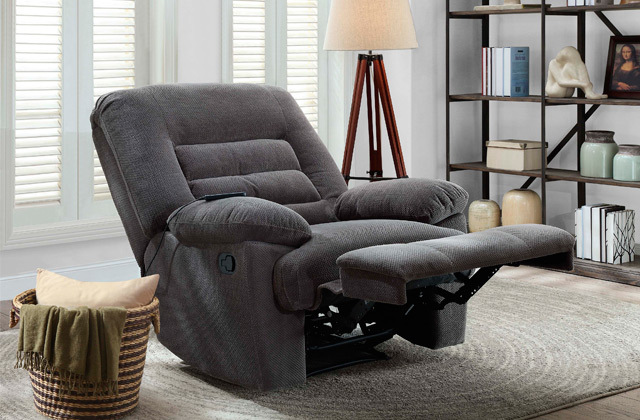 This versatile chair is creatively designed to function as a recliner while also providing a fantastic massage experience with its hideaway armrests and hideaway arm massage. With an updated Real Pro 3D Ultra Prestige engine, MA73 expands on the success of the MA70 by increasing the number of automatic massage and stretching programs, doubling the number of massage movements, and upgrading to dual-zone arm kneading. 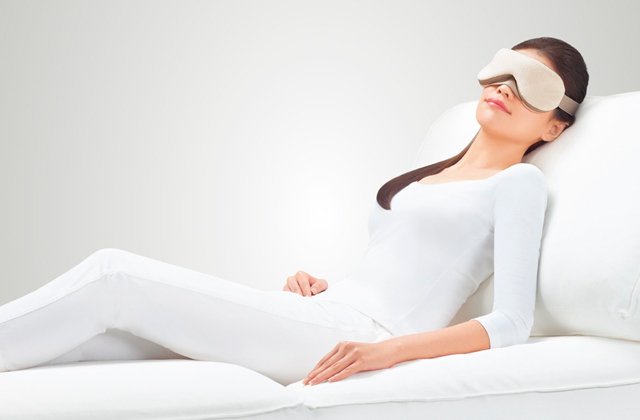 Ceramic foot heaters, which incorporate relaxing warmth into the reflexology treatments, are yet another enhancement to the MA73. 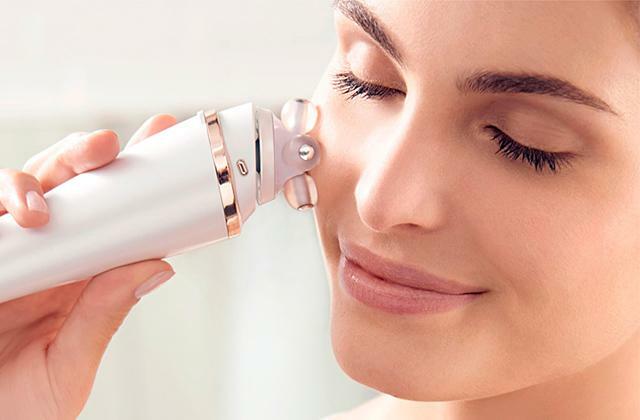 Precision body scanning technology measures an unprecedented 1000+ acupoints in addition to utilizing an improved pressure detection to tailor the experience specifically to you. 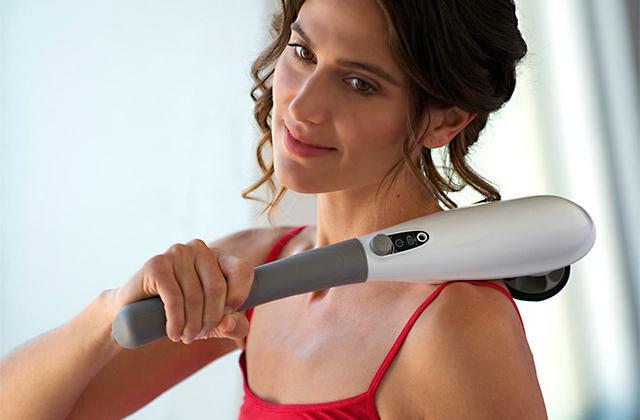 Choose any of the expertly choreographed automatic sessions and indulge in pure bliss as heated rollers, ultra-kneading and full body air cell coverage work in concert to provide an all encompassing experience. 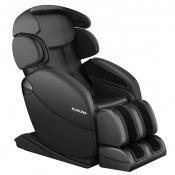 This chair exceeds all expectations of what a luxury massage chair can be. All of our industry leadership and innovation has been leading to this. 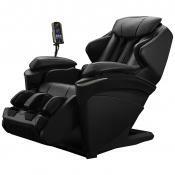 Introducing the DreamWave®, culminating years of research, testing, and uncompromising attention to detail and design. 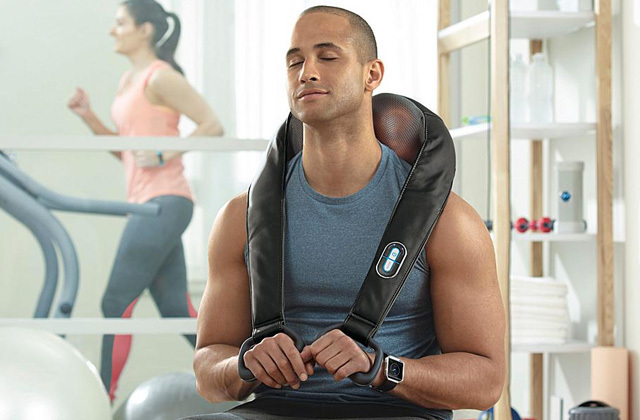 I'm just getting used to all the different settings you can do but I love the shiatsu, the lower back, neck/shoulder options, and the manual back options (not crazy for Swedish and stretch). It has voice command options as well as audio connections but we haven't explored that. It came with a nice set of Panasonic Technic headphones, so I have high hopes of the audio. The one thing I would change is to include a "reset button" that is easily noticed and can be selected to return the chair to its original setting for exiting the chair. 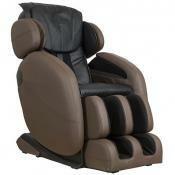 What customers say about "Massage"
The massage is strong from soles of feet to back of neck. 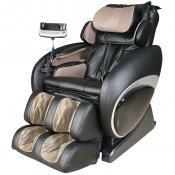 The lower back massage and the neck/shoulder massage are also wonderful. 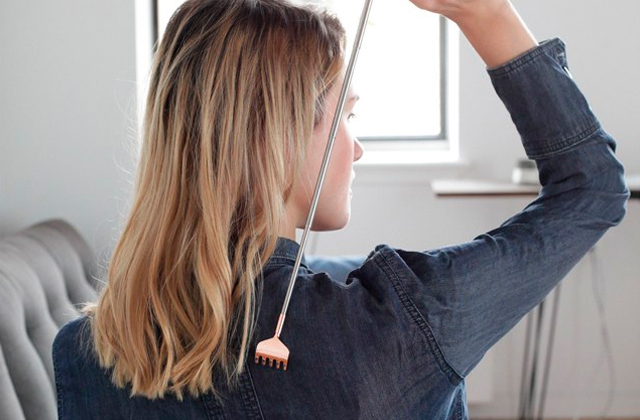 The chair uses both air inflation (squeeze) and mechanical (rolling or tapping) There are 5 different settings from 'shiatsu' to 'swedish' to 'rolling'. The relief provided by massage doesn't last more than a day or two, but then, the chair is in the house and I can let it massage my hands again. The arm/hands are better than the MA70, as are the heated tips, and stretch feature. I tried both chairs many times before selecting the MA73. Both are excellent choices (if no EPP the MA70 can save you thousands if you catch the right sale). 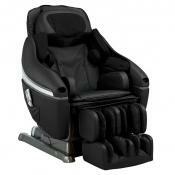 DreamWave chair = awesome. Very relaxing. I fall asleep EVERY time no matter how stressed I am. My husband is a big fan too, and it helps his bad back feel better. 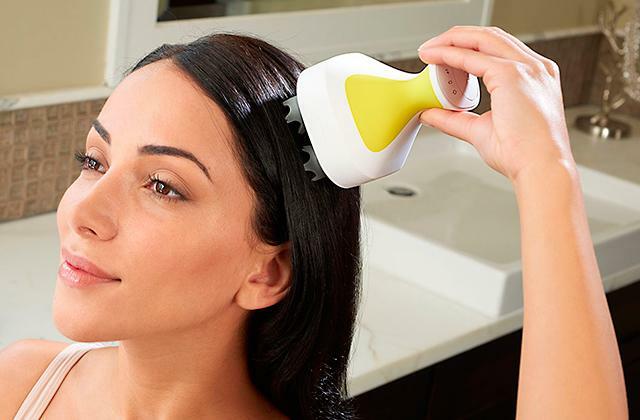 We purchased the Yume 3 years ago, we use it often and it gives a wonderful massage and has been holding up beautifully. As a runner, I always have tight calf muscles. 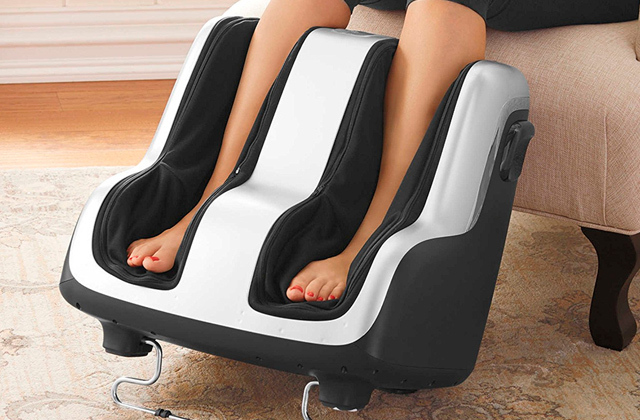 The calf massage on this chair cannot be beat. Not only that, but the rocking motion and back massage are just so relaxing after a long day. Some additional tips If the foot peg is too painful put a hand towel over and around it to buffer it a bit. 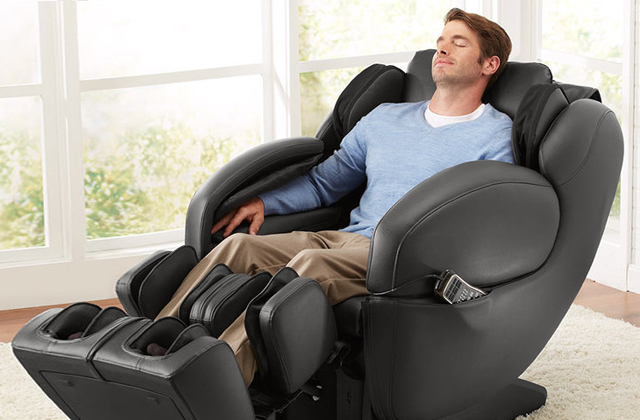 When massage ends and you want more hold the recliner option down to prevent it from going back to upright position, wait a minute and start over. This chair digs deeper than most if not the most, has an amazing warranty, and looks great too. There is a metal bar that runs the width of the chair, (Up front under your knees). It has no padding except for the upholstery. 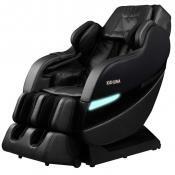 The Surge Protector is important to me in order to protect the considerable investment I have in my Inada Wave Massage Chair. The fact that its manufactured in Japan was a plus for us. The calf massage is amazing but some people might find it to strong. 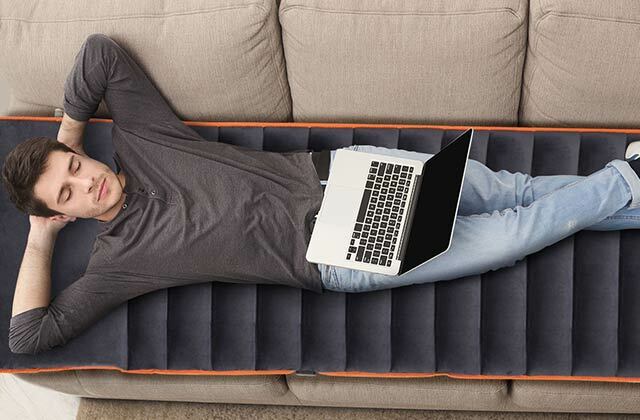 The cover is thick and appears durable and fits the chair perfectly. It is easy to take off and put on. Happy we chose this cover. Shameful. A product this expensive almost breaks when assembling and is extremely difficult to get right and risks breaking the cheap plastic during assembly.